We leverage our market expertise and nationwide carrier relationships to provide customized negotiation support and unique rate programs, managing your LTL program with a combination of your preferred carrier contracts and our corporate rates. 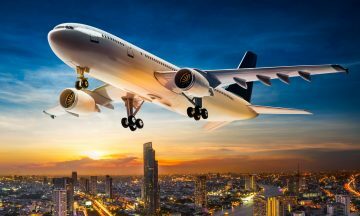 PNG Worldwide offers a number of standard and expedited air freight forwarding solutions to address clients’ most demanding transportation needs. Our logistics specialists can coordinate your shipments and arrange for priority air transport service to keep your supply chain in sync with your timetable. 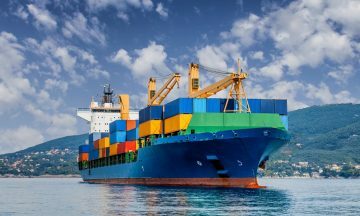 PNG Worldwide offers full container and less-than-container ocean freight forwarding to clients with international shipping needs. We maintain relationships with many of the industry’s top cargo carriers and provide full-service ocean freight from all major U.S. ports to destinations all over the world. With nationally licensed customs brokers on staff, PNG Worldwide serves all ports of entry within the United States and provides clients with import and export customs clearing solutions. 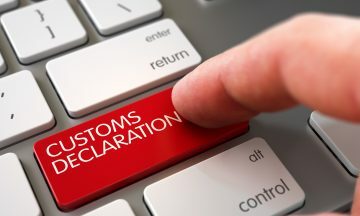 Our customs brokers will prepare ISF, entry filings, delivery reports, duty and tax documentation to meet any scope of import need. PNG Worldwide offers Less-Than-Truckload (LTL), Full Truckload (FTL), Flatbed, Intermodal and project freight shipping options to both domestic and international clients. Our transportation networks allow us to manage local, regional, long-haul and international shipments in and out of most major global markets. PNG Worldwide executes custom supply chain projects many other providers avoid. 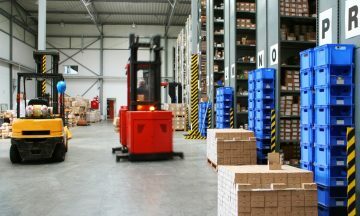 As a single-source logistics provider, we create end-to-end solutions that are cost-effective with consolidated warehousing, transportation and delivery services. PNG Worldwide offers inventory, transportation and warehouse management solutions coupled with premium local services like white-glove delivery and installation. Our single-source solutions generate mid-stream cost efficiencies and minimize the risks associated with hand-offs between suppliers, carriers, and service providers. We cover different industry sectors including industrial, manufacturing, retail, durable goods and more.